More than 1,600 Maine women are diagnosed with breast cancer each year, according to the CDC. Fortunately, new leading-edge technology is available at Eastern Maine Medical Center to improve early detection and give women better odds of beating the disease. 3D-guided breast biopsy, now offered at EMMC’s State Street campus, is a relatively new procedure using advanced X-ray technology to gather tissue samples from the breast after an abnormality is found during a mammogram. This minimally-invasive procedure allows physicians to acquire small samples deep inside breast tissue that may not be accessible by 2D-guided technology. This new tool improves EMMC’s ability to provide a diagnosis in the least invasive manner possible. “Having this new method of detection available provides peace of mind for our patients,” she said. 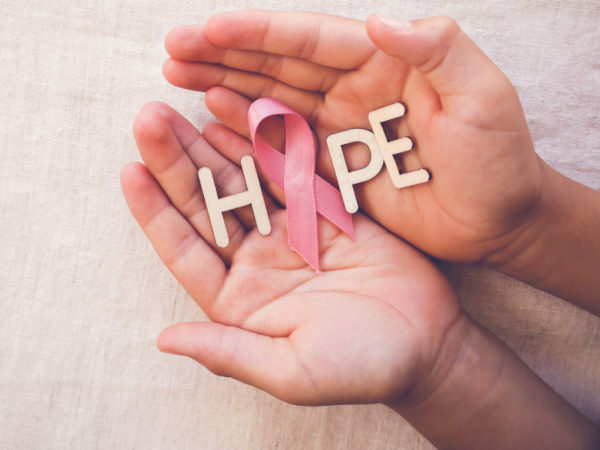 While 3D-guided breast biopsy is itself an important tool in the fight against breast cancer, it’s only used after a mammogram detects an abnormality. EMMC has begun offering 3D mammography, also known as breast tomosynthesis, to aid in the early detection of breast abnormalities. Conventional mammography creates two-dimensional images of the breasts. Three-dimensional mammography, as the name implies, creates three-dimensional pictures composed of low-dose X-ray images from different angles. Because the technology is relatively new, it’s not available at all healthcare facilities. It’s catching on, however, and studies are demonstrating its efficacy over 2D methods. It is particularly beneficial for women who have dense breasts or documented abnormalities. Eastern Maine Medical Center offers 3D mammography to patients who can benefit most from this technology at its campus on State Street and at the EMMC Healthcare Mall on Union Street, both in Bangor. For more information on 3D-guided breast biopsy and 3D mammography at EMMC, visit breast.emmc.org or call 973-8103.